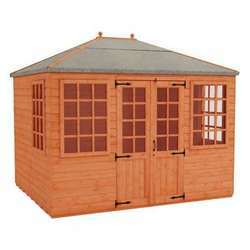 This section shows our 3x3 Garden Sheds. 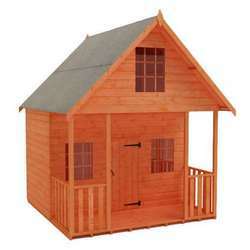 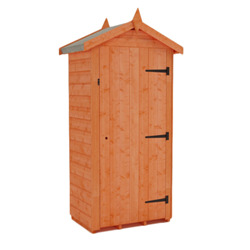 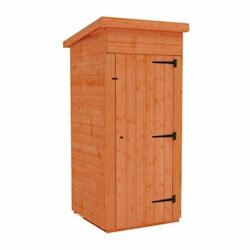 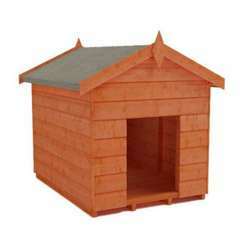 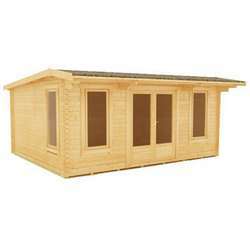 The most popular product is the Overlap Double Toolshed - a fantastic 3x3 Wooden Shed that can fit in to any garden. 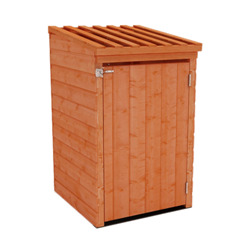 Mr Franklyn in Essex gave the following testimonial - "Excellent service and product - Arrived on time by very helpful delivery driver. 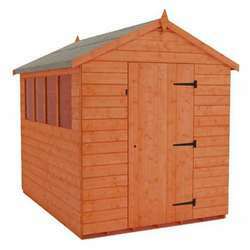 Easy to follow instructions enabled us to have the 3x3 shed erected within an hour. 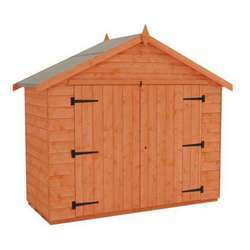 Very pleased and will definitely recommend Tiger Sheds."